Sliding rail is the guide rail for superconductive MRI patient table. The subject is lying on the patient table for medical examination, the doctor needs to push the subject into the coil cavity to complete the body scan. Then the patient table will need a carrier which can slide, this carrier is what we call the sliding rail. 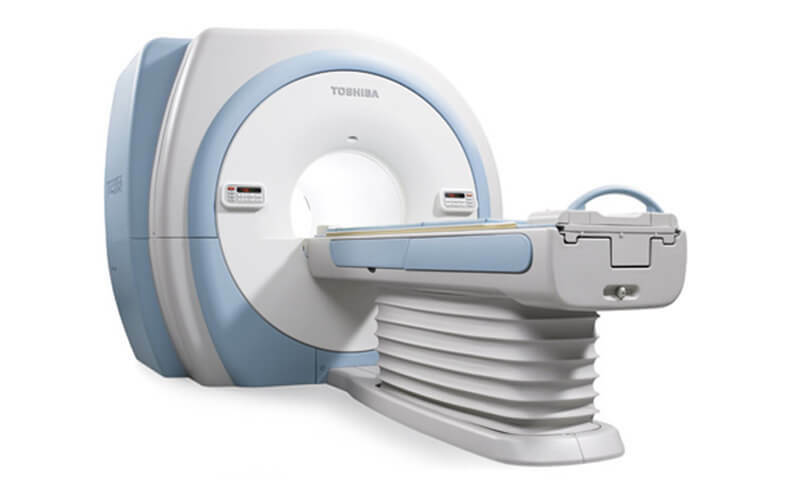 Like the MRI bobbins, when the magnetic resonance imaging sliding rails contain organic impurities, the scan display will show the corresponding image. This may mislead the medical examiner to make the wrong judgment, then resulting in very serious consequences. In addition, when the surface of sliding rail track is not smooth enough, or the straightness is too bad, the patient table will not be successfully pushed into the coil chamber. Therefore, the inspection cannot proceed smoothly. 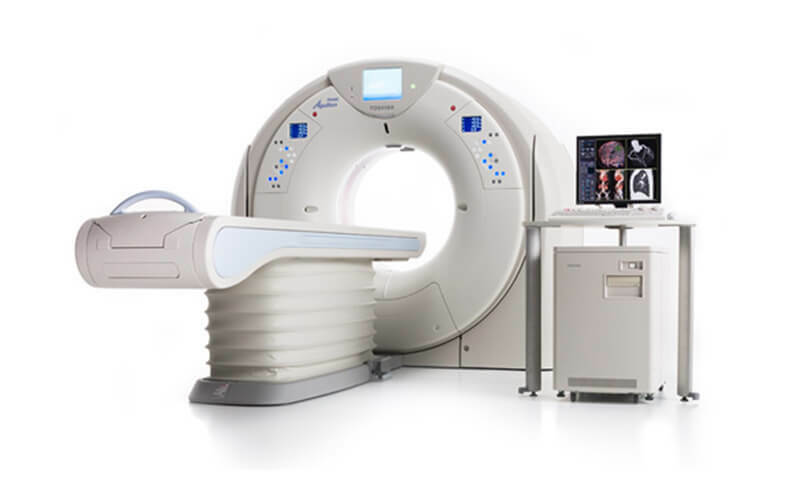 What’s more, in addition to considering the above functions of magnetic resonance imaging sliding rails, we also need to think about other things. For example, there is a need to take the weight it may bear of the MRI patient table and examinee into account. As a result, its strength and rigidity are also pretty important. 1. 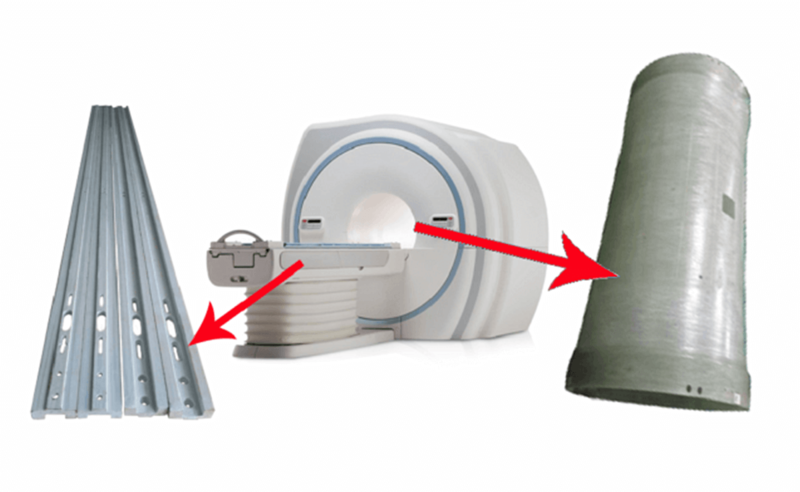 Magnetic resonance imaging sliding rail track using GFRP material has high negative gravity. 2. We use smooth FRP to get a smooth surface of the sliding rail. So that the patient table can be successfully pushed into the coil chamber. 3. There is no organic matters in the FRP sliding rail. The doctor can make the right diagnosis according to the inspection result. 4. MRI sliding rail track with glass fibre material has a good straightness accuracy(The straightness is less than or equal to 1mm in 1.83 meters.). This ensures that the inspection process goes smoothly.